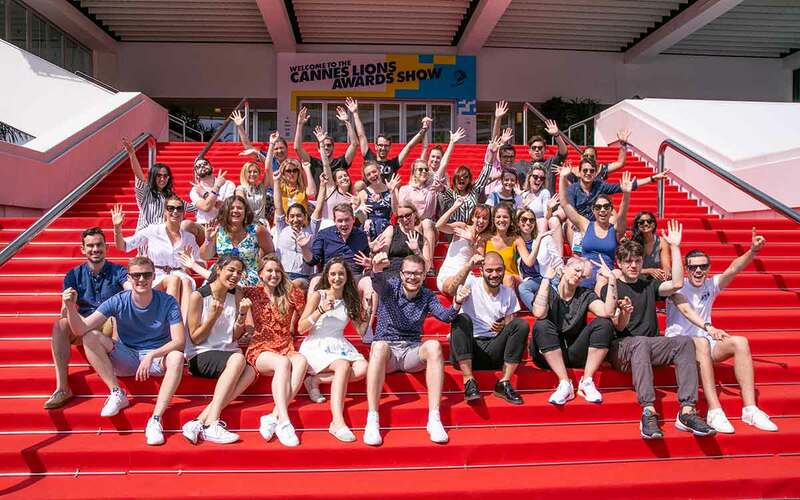 Meet the 60 industry experts who will decide the winning teams that will represent Australia in Cannes. The annual Young Lions competition for Australia is now open for entries and competition organisers The Misfits Media Company have revealed the jurors who will decide this year’s winners. The top five teams in each category will be announced at an intimate invite-only drinks reception at Snapchat’s office on 9 May 2019, with the Gold-winning teams earning the opportunity to represent Australia at the global Young Lions competition during Cannes Lions in France in June. The runners-up will be sent to Spikes Asia in Singapore in September. Entries are currently open, with the first round entries due 29 March 2019. For further information on how to enter, please visit www.canneslionsaustralia.com.au/younglions.